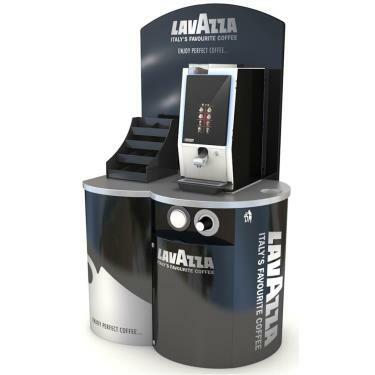 Ratio are delighted to introduce LAVAZZA products to our coffee supplies range. Italy's Favourite Coffee is now available with this purpose built hot drinks station. Choose from a wide range of professional coffee machines for offices from leading manufacturers (Franke coffee machines, Bravilor, Coffetek and Melitta) producing the coffee shop experience without the cost! 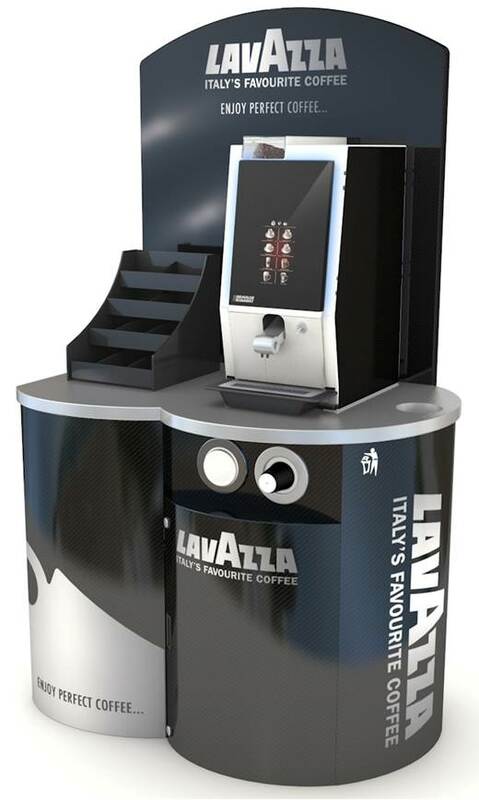 Contact us to bring LAVAZZA to your workplace.